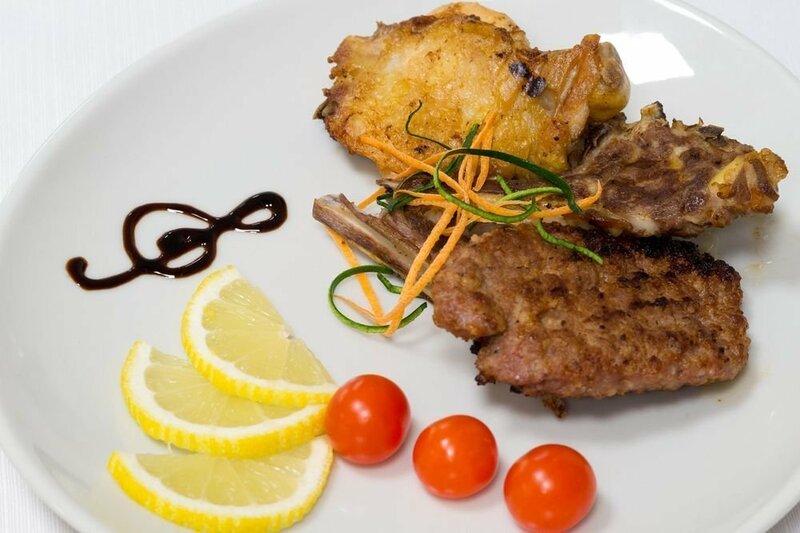 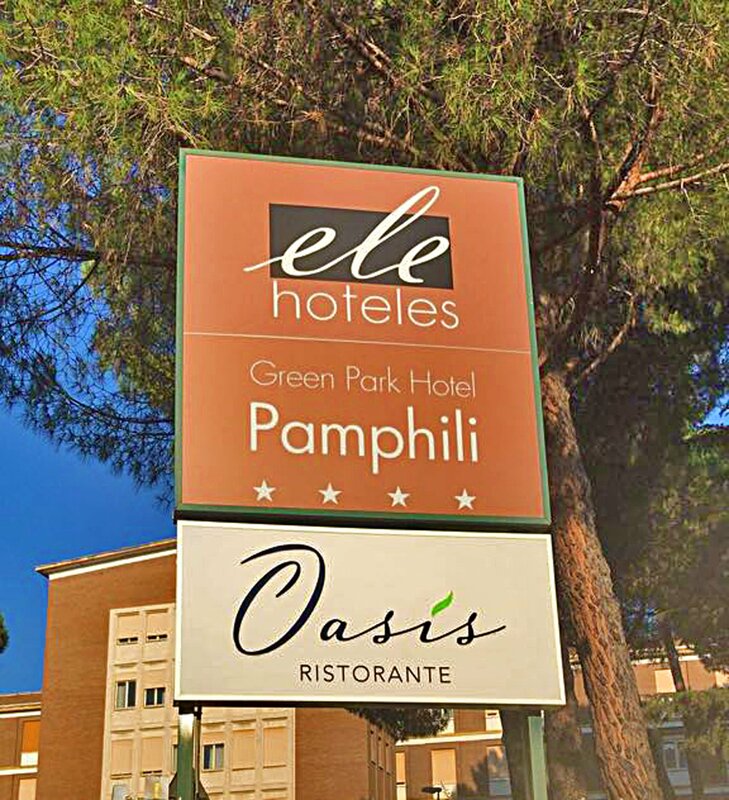 The Green Park Hotel Pamphili is found in the residential area of ​​Aurelio in Rome, close to the centre and the main points of interest of the Eternal City. 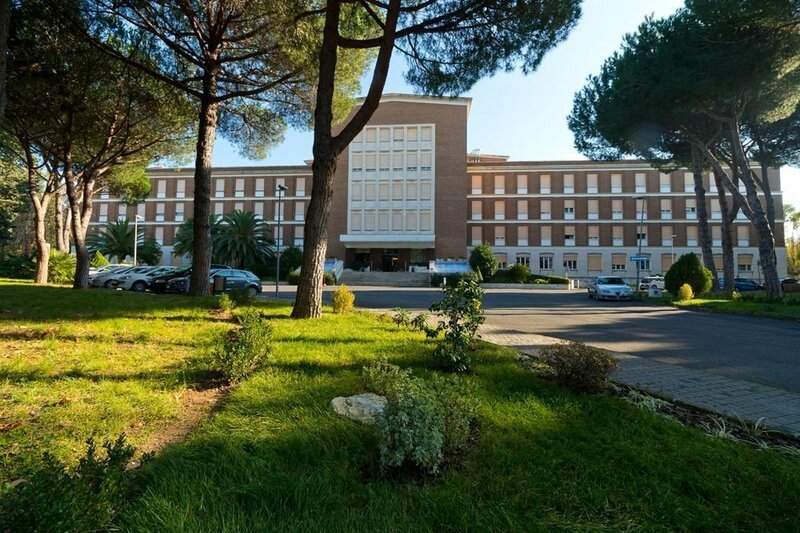 The hotel is the ideal place to enjoy an unforgettable holiday as a couple or with the entire family in the Roman capital. 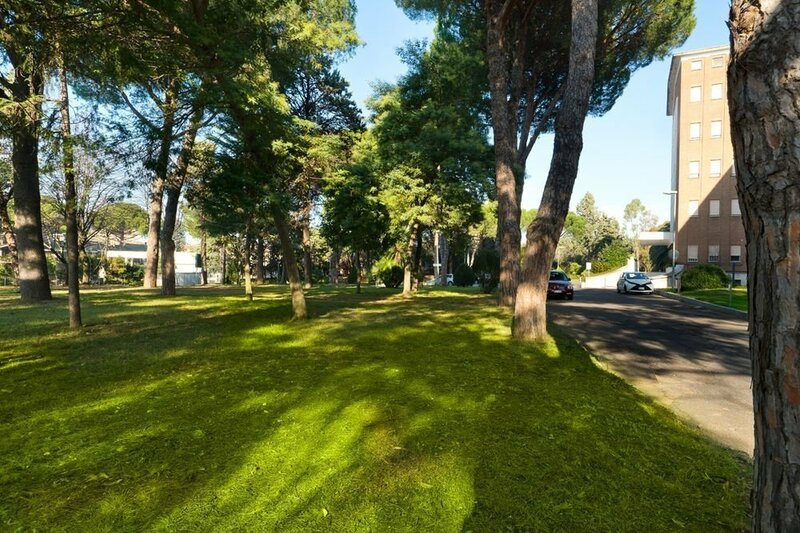 Located in the tranquillity of a beautiful private park, the Green Park Hotel Pamphili is an ideal hotel for pleasure and business in Rome. 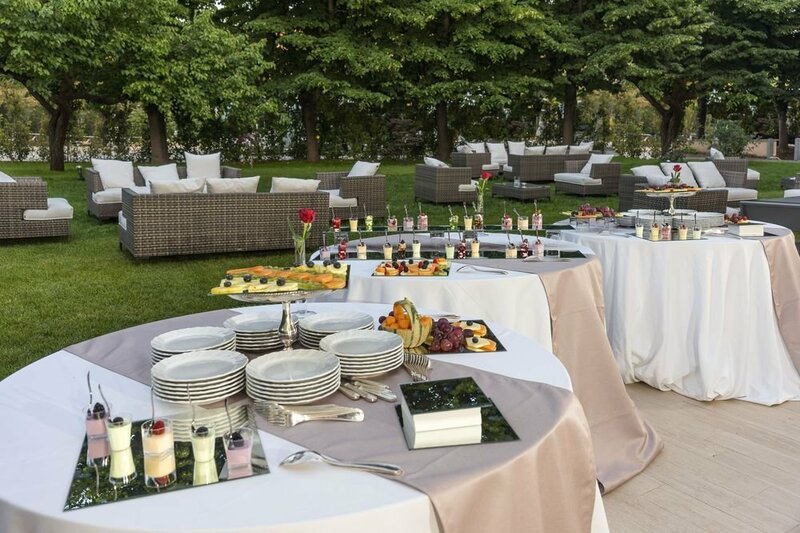 During your stay at the Green Park Hotel Pamphili in Rome you will receive a personalised service, while you relax in one of its spacious rooms, all of them come with air conditioning and are decorated with a classic and elegant design. 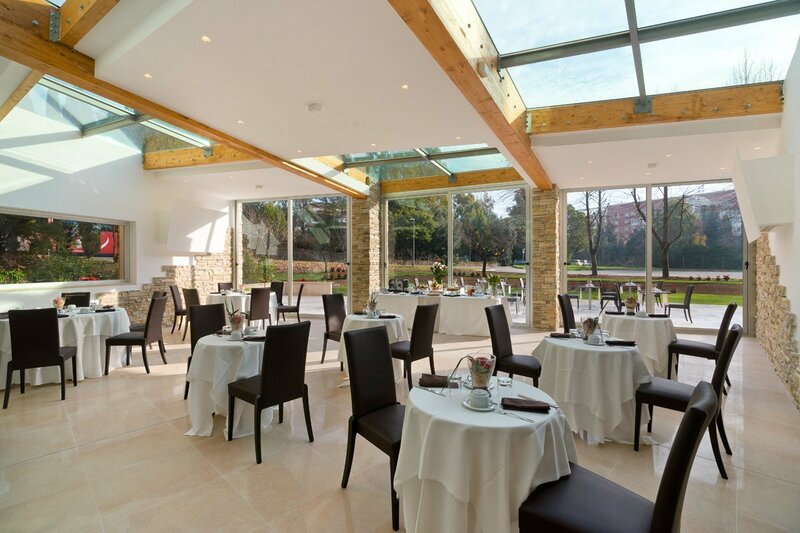 Taste the local cuisine in a restaurant that offers beautiful views out over the garden; or savour a drink at sunset on the terrace of the bar. 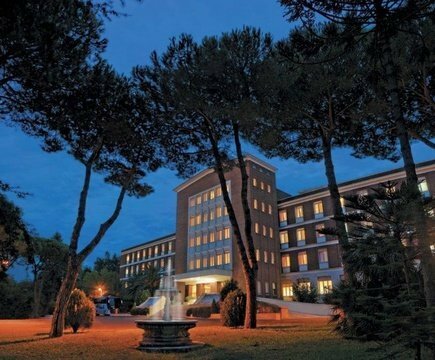 The hotel has an easy access to Rome’s Fiumicino International Airport. 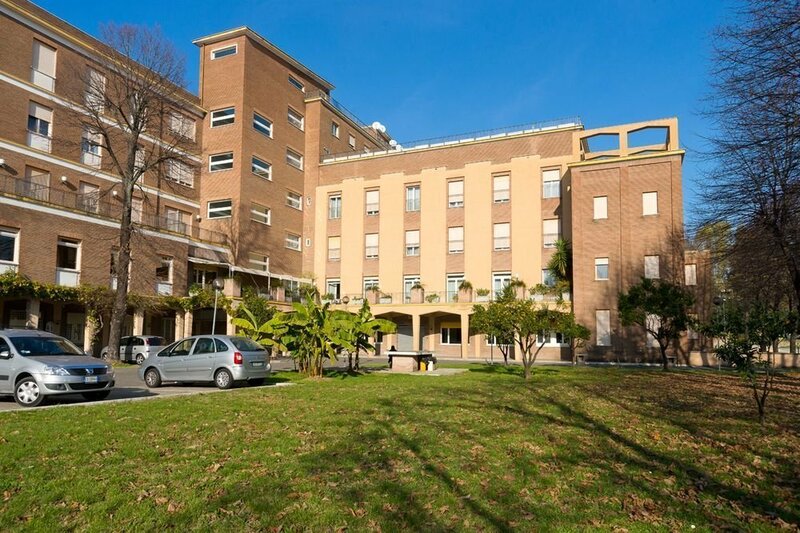 Also, it is just 5 km from the Vatican and the city centre, which is easily accessible by public and private transport. 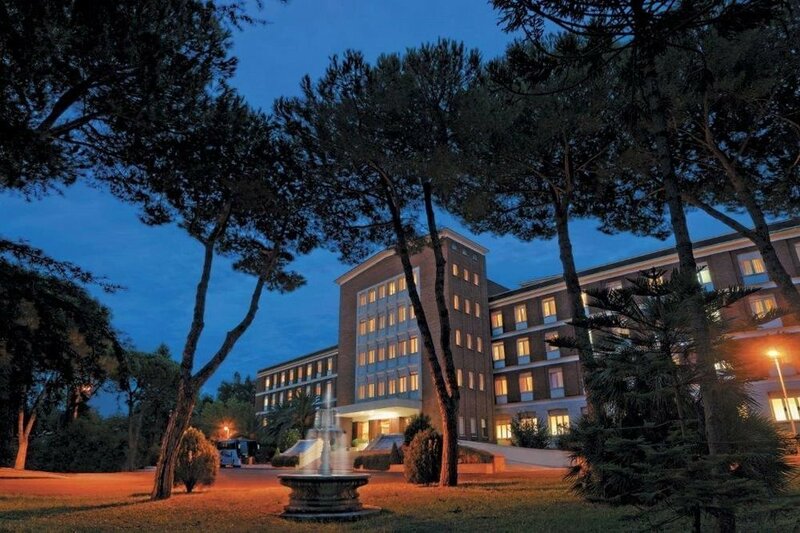 The Green Park Hotel Pamphili will not fail to meet your expectations and will make your trip to this artistic and historical city, an unforgettable experience.